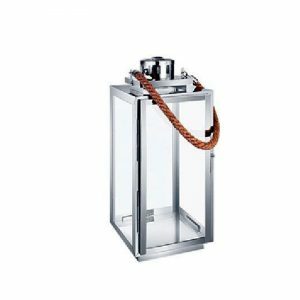 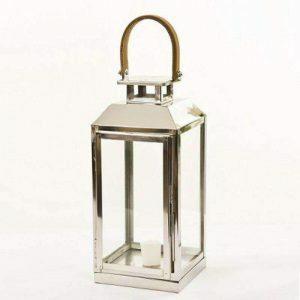 Sia Tara Stainless Steel Lantern - VGGIFT | is a very good gift Supplier. 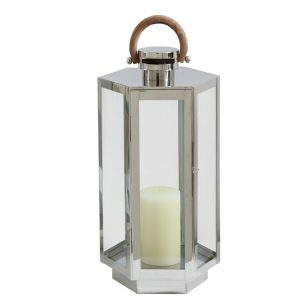 This large square based silver coloured lantern is made from stainless steel and glass and has a round handle so it’s easy to move. 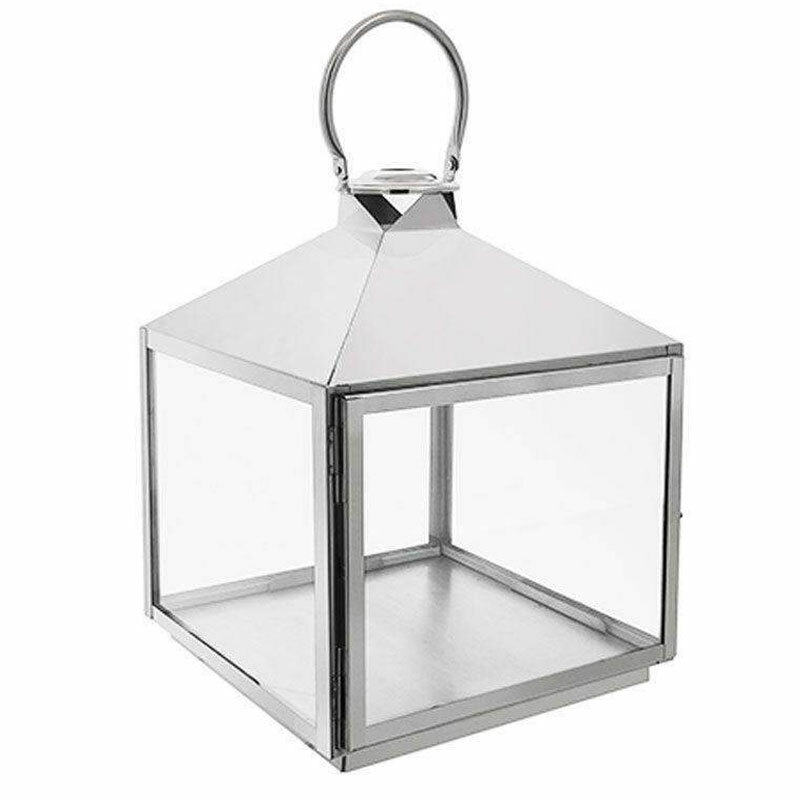 This large square based silver coloured lantern is made from stainless steel and glass and has a round handle so it’s easy to move. 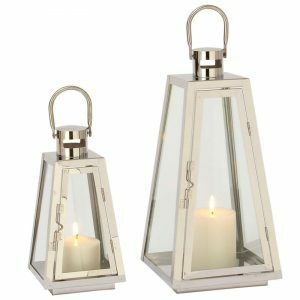 Made by Sia, you can guarantee its quality and filled with a scented candles and perhaps some candle sand to finish off that cosy feel.